Parent University provides Napa and Sonoma parents with the tools and knowledge to become more involved in their children’s education. Through more than 100 classes offered at eight elementary schools, the program fosters a campus culture of volunteerism and parent leadership while serving as the gateway to mobilize parent participation in the classroom. Each year over 2,000 parents learn how to support their child’s literacy, gain computer skills and improve their English. As confidence grows, parents transfer their learning to the home and join their children in fostering habits of good health and lifelong learning. 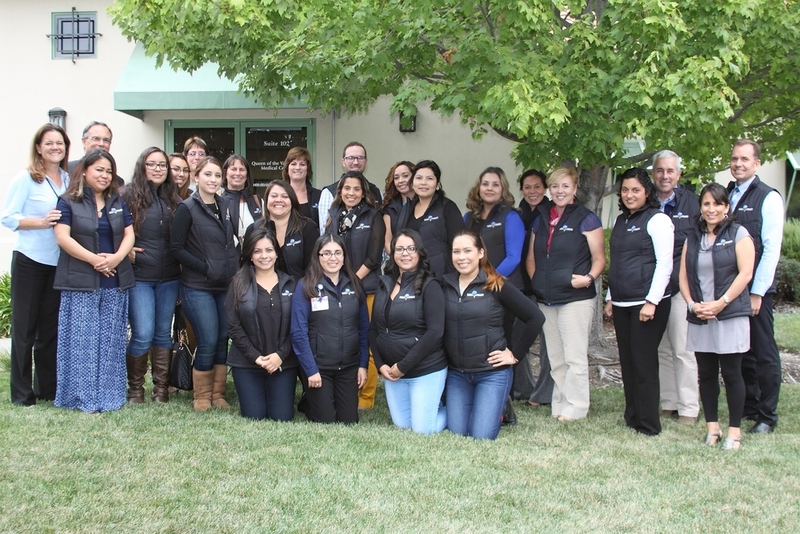 In 2009, On The Move in partnership with St. Joseph Health Queen of the Valley launched Napa Valley Parent University. In the first year alone, the program served over 300 parents from McPherson Elementary School, a school with a high concentration of Spanish-speaking, low-income Latino students. All parents, regardless of their education or income, want their children to succeed in school and in life. Given the right tools and opportunities to connect to their child’s education, all parents can provide their children with an environment that promotes learning and health. Get to know the people who make Parent University succeed! Find out about the variety of foundations and sponsors that partner with Parent University to support their efforts. 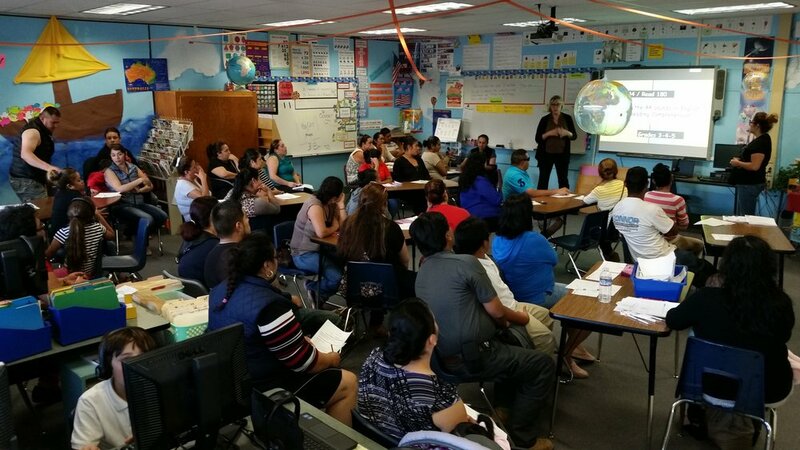 Parent University is developing community engagement programs built by emerging leaders in multiple rural and suburban communities in the north San Francisco Bay Area. See below for specific offerings in each county. Get to know us in your local community: connect to Sonoma site info, activities, calendars, and social media. Get to know us in your local community: connect to Napa site info, activities, calendars, and social media. Increasing awareness and visibility is a large part of our work for parent engagement. See below for official announcements, breaking news and mentions of us in the media! Alejandra Uribe shares her story and experience with Parent University. As a mother at Shearer Elementary School, she felt motivated to take part in becoming a parent leader. Make a donation or volunteer to support Parent University. Help Make a difference: Donate Today! One of our most popular courses that we offer at all schools is the Latino Family Literacy Project. In this course, parents learn to read, pose questions and teach literacy skills to their children. Parents use craft materials and supplies to create a family album that captures what was learned throughout the 10 week course. $25 dollars can provide a parent with craft materials and supplies to create their own family album. Have questions? Send us a message and we will get back to you as soon as possible.